“Empire of the Obscene” Reissue With “Summon the Spawn” Demo to be Released November 13th via Metal Blade Records! 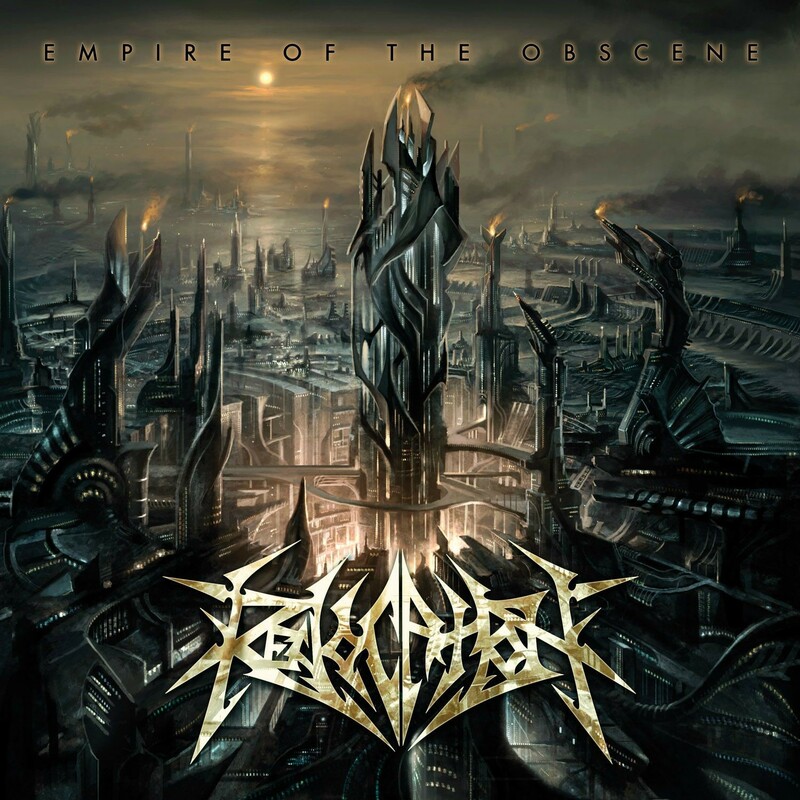 REVOCATION will release the long anticipated reissue of the band’s debut album “Empire of the Obscene.” The album will be released November 13th via Metal Blade Records and can be pre-ordered now at http://www.metalblade.com/revocation. Be sure to check out the stream of the title track as well. Today Decibel Magazine’s “Deciblog” is hosting an exclusive stream of the newly remixed and remastered version of the song “Summon the Spawn” that appears on “Empire of The Obscene”. Check it out HERE!